And when you can improve the world on your weekly grocery shopping trip, why wouldn’t you? …but I’m getting ahead of myself. If you are blessed enough to live in the great state of Texas, you have graced the hallowed doors of H-E-B. Next time you’re there, head over to the H-E-B Blooms section and seek out the Global Purpose display. You won’t be disappointed. Global Purpose is owned and operated by native-Texan Kaylynn Jordan and her husband Jon Jordan, and assists others in achieving more sustainable and humane practices. According to their company, they provide “education and income opportunities for women and children living in vulnerable communities, including India, Haiti, and Uganda.” Can you imagine impacting that many lives with your weekly trip to buy groceries? Global Purpose was kind enough to send me a sari scarf, wooden bangles, and a drawstring bag from their Village Artisan line, and each item is beautifully handmade by women in India. I loved reading about some of their artisans and what an impact this opportunity has made in their communities. It’s not a coincidence that I’m sharing their mission on International Women’s Day. A quick story about one of their artists, Uzma shows the strong affect she has on her fellow artisans: “Not only does she teach the kantha stitch but she, with her life, teaches them to believe in themselves, to work hard and honestly, and to treat others with dignity and love.” Doesn’t that sound like the kind of person you want to support with your purchases? If there is anyone that deserves attention today, it’s purchase with purpose companies like Global Purpose. They are directly impacting the lives of others by creating positive change in communities that need it. I’m so thankful I learned about their incredible work, and I cannot wait to purchase more of their items the next time I visit H-E-B. I hope you’ll do the same! 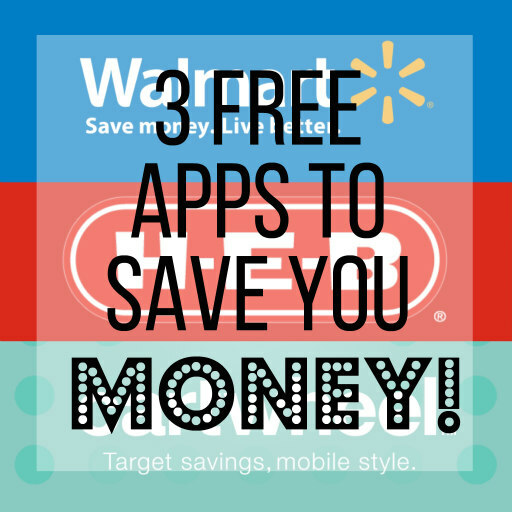 3 Free Apps to Save You Money! I know there are a million money-saving blogs out there solely dedicated to “couponing,” tips, and tricks. However, a ton of those involve really complex methods, so I wanted to share a few EASY, FREE apps that have helped me save some money. 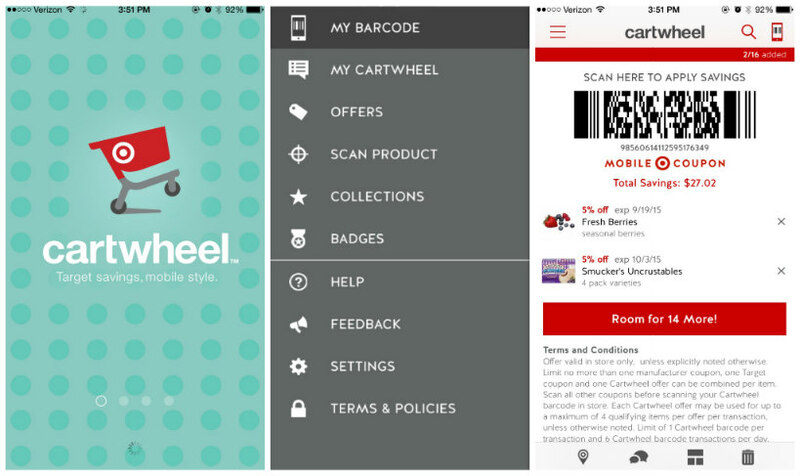 The Cartwheel app is for everyone’s favorite store: Target. It’s probably the most simple app to use, and it has savings for everything in the store from groceries to clothes to electronics. After creating an account, all you have to do is look through their offers to see if any apply to your purchases. If you don’t want to look through the offers, you can also scan the barcode of whatever item you are buying. If there is a coupon available, it will show up, and you can add it to your barcode. Once you have added all of the offers you want to use, simply open your barcode and the cashier will scan it before you pay. Some coupons are small, but I have seen some sizable discounts as well for clothes (basically what we all go to Target for…and home goods…and holiday decor…and…). 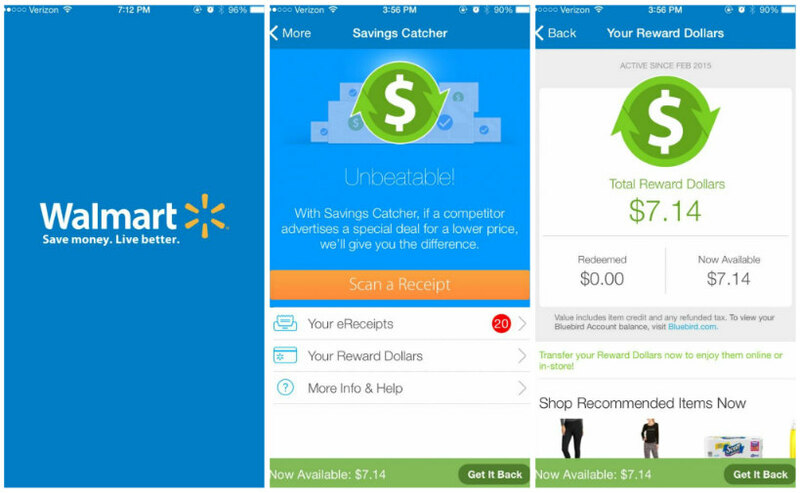 I have already saved $27.02 with the app, so it is definitely worth checking out! If you don’t live in Texas, you don’t know the joy that is HEB. HEB is the best. If you don’t have an HEB to shop at, you won’t get it, and I’m sorry, but trust me. 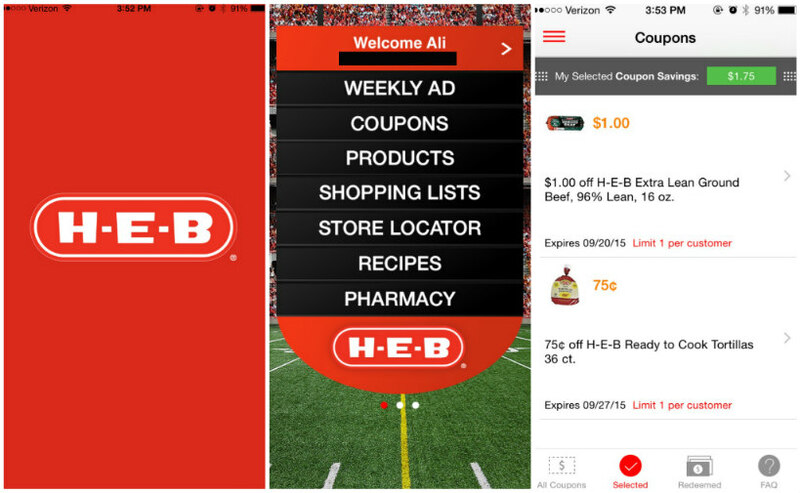 That said, HEB has released an app making it easier to find and use their coupons. You select which HEB location you are shopping at first. After that, all you do is search for your items in the coupons section, add any you want to use, and redeem them at checkout. To redeem them, you have to link your app to your mobile number, which some may be wary of. However, I did it, and I can assure you that I haven’t received any marketing or promotional text messages from HEB at this point. 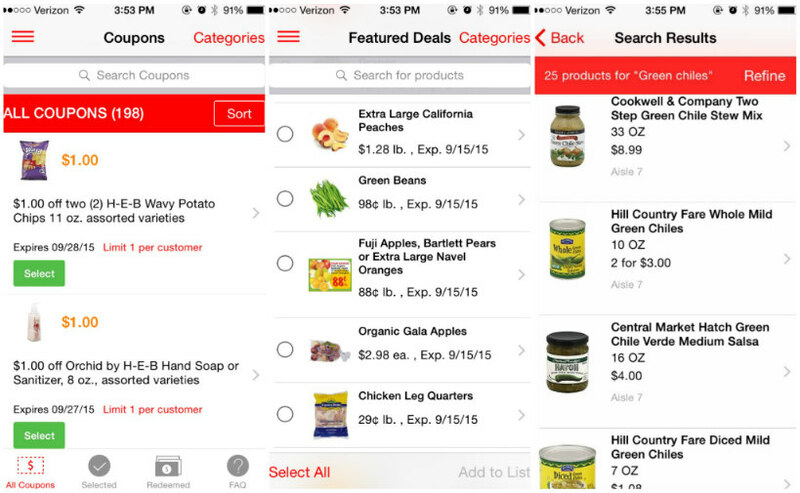 Aside from coupons, this app has some other great features. If you’re looking to maximize your savings, you can peruse the Featured Deals section to see what items are on sale for the week. This is a great section to use if you are meal planning for your week. Another feature I love is that when you search for an item, it will tell you which aisle it is on in the store. This may not sound that useful, but if you are at a location you are unfamiliar with or looking for something you have never purchased, it is quite helpful! I typically try to avoid shopping at Walmart, but sometimes, it just has to be done. Lately when I have made trips there, I have been using their Savings Catcher to see if I can save any money. This app is different from the other apps because instead of spending less money upfront, you scan your receipt after your trip to see if you can earn any of it back. Once you complete your transaction, open your app, and select “Scan a Receipt.” After your receipt is scanned, the app will search stores in the surrounding area for prices on items you purchased. If it finds any prices lower than what you paid, it will add the amount difference to your Reward Dollars. At any point, you can redeem your Reward Dollars for a gift card to be used in a Walmart store or on Walmart’s website.